Kirsten has been creating beautiful portraiture since 2014. 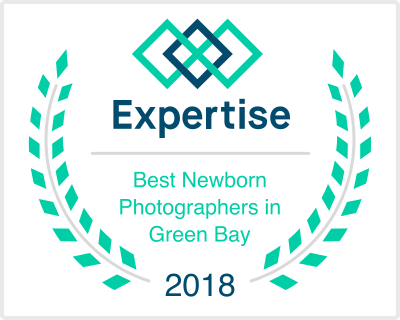 She has been recognized as one of the top Newborn Photographers in the Green Bay area for the 3rd year in a row. Kirsten specializes in Fine Art Newborn Portraiture but also captures maternity, family & senior portraits as well as weddings. She is known for her high level of customer service and providing an easy and enjoyable experience. Read more about Kirsten here. A portrait experience with Kirsten is not just about the session itself. It starts with a pre-session consultation where you get a chance to meet Kirsten, see the studio, ask questions and start planning your session. 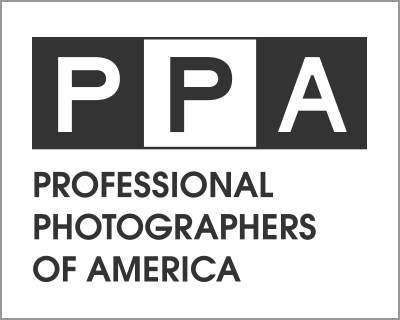 One week after your session you will be welcomed back to the studio to see your proofs, order custom artwork and purchase digital image files. Read more about the experience here. ​you can tell she loves what she does. I would definitely recommend her." SUBSCRIBE TO OUR MAILING LIST AND BE THE FIRST TO KNOW OF ANY SPECIALS!